Updated with comment from Rakuten below. E-commerce giant Rakuten began selling the Kobo Touch eReader in Japan last week, but the launch turned out to be a fumble that could leave Amazon with a big opportunity for its upcoming Kindle devices. Rakuten, recently became an investor in Pinterest, purchased Kobo late last year for $315 million. Kobo certainly looked like a nice acquisition in June when it announced triple-digit growth, but the Kobo Touch release looks to have caused a public relations mess for Rakuten in its home country. Speaking to IT Media (translation), Rakuten executive Takeshi Honma said that Rakuten had removed the reviews because they were misleading since Kobo Touch launched in an incomplete state. He admitted the company had made a mistake in releasing the desktop software early. As a result of the move, its customer service call center was swamped and customers didn’t receive the best service. Honma attributed some of the eReader’s problems to Japanese-specific issues with adapting the software to the new language. As for the lack of content, the executive said that publishers are gradually adding their books as they convert them to the EPUB3 format. He claimed 30,000 titles will be available at the end of the month. Amazon’s teaser could even be read as a ploy to convince Japanese customers to skip the Kobo Touch and wait for the Kindle. Whether or not that was Amazon’s original intent, it seems plenty of customers will be doing just that. 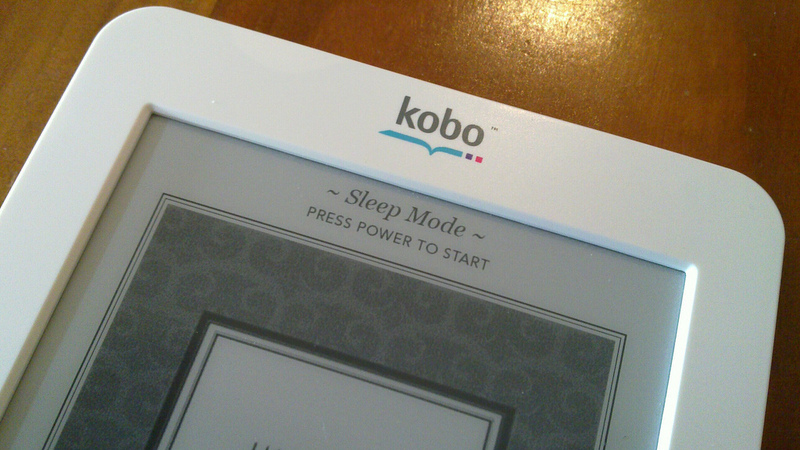 Following the launch of Kobo Touch in Japan we saw a tremendous consumer response. Unfortunately, some users were able to gain access to the system before our official launch timing of 15:00 on July 19th. Users began writing reviews and comments about the service that was not yet ready for public release. We then launched on schedule, but considering the review board had been populated by feedback not relevant to the actual service we decided to temporarily suspend the review board feature, which we felt was not fully reflective of the service at launch time and was misinforming consumers. However, we understand that we did not meet the high expectations of our loyal customers. We have been listening to their feedback through our customer support center and having been working around the clock to resolve all outstanding issues.